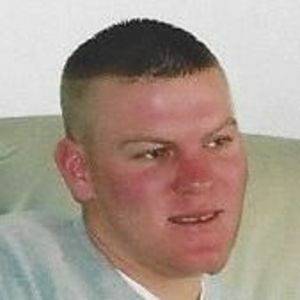 GREENVILLE- David Keith Carver, 34, of Greenville died, Tuesday, December 27, 2016. Mr. Carver was born in Hopkins County on December 20, 1982 and was a member of the Baptist faith. He was preceded in death by his father, Randy Carver; maternal grandparents, David and Judy Hudson; paternal grandfather, Thomas Carver. Survivors include his mother, Shelia Carver; paternal grandmother, Louise Carver of Greenville; two sons; several aunts and uncles. Funeral services will be held Monday, January 2, 2017 at 1:00 PM at Tucker Funeral Home in Central City with Rev. Curtis McGehee officiating. Burial will be in Macedonia Cemetery in Rosewood. Online condolences can be made at www.tuckerfuneralhomes.com. Shared some correspondence with David. He seemed like a nice person. Sorry for your loss. We are so sorry for your loss,our love and prayers are with you.